Before you can increase brand awareness, you need to properly define your brand. 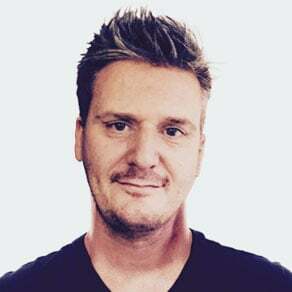 Your brand isn’t just your company name and logo, it is the very essence of your reputation and why anyone should care. Your brand needs to resonate implicitly with what your customers are looking for. In the digital age where customers actively research purchasing decisions, it is vital to create a strong online presence leveraging content to allow potential customers to find you in their buying journey. Presenting an identifiable brand, which makes your proposition, ethics and values clear, is key to success. Visitors who’s values align with yours are more likely to buy from you. To build awareness among those who are most likely to buy from you, you should begin by identifying your buyer personas. Buyer personas are research-based representations of who buyers are, what they are trying to accomplish, what goals drive their behaviour, how they buy, and why they make buying decisions. Buyer personas help you understand your customers (and prospective customers) better. This makes it easier for you to tailor your content, messaging, product development, and services to the specific needs, behaviours, and concerns of different groups. Some leaders instinctively proclaim that they know their business identity, but the truth is, their marketing efforts just aren't paying off the way they should. And there's no shame in that. Sometimes, when you're too close to your business, it's difficult to know the way it is perceived from the outside. Building a strong brand identity is both an art and a science. But, by mixing research, data and creativity, you can create a brand that resonates with customers and drives business growth. Here is a practical guide to quickly achieving strong brand awareness in the digital age. Tell an engaging story. Your audience is interested in who you are and what makes you exceptional. They also want to know the people behind the brand. Tell your story by engaging human emotion and blog about your area of expertise to demonstrate the human side of your brand. Consistency is key for brand recognition streamline your brand identity colours and fonts. Optimise your website with your target audience to keep traffic flowing. Layout, mobile/responsive, useful content, accessibility, streamlined logo, colours and fonts. Raise your brand’s profile and speak directly to your audience. Build relationships to understand what they want and are looking for. Discover which platforms are best for your brand. It should incorporate your brand’s core values and you should respond to any interactions from customers promptly. Tailoring your customers exerience of your website to their needs makes it more enjoyable for them. It can be an invaluable way to nurture relationships and boost conversion rates. Personalised content – This can range from email personalisation to the type and format of onsite content displayed to each visitor. A database of details about your audience makes this much easier. Along with creating exposure and building brand awareness, links can also build brand authority and establish your brand as a thought leader. Links themselves are votes of confidence. When a webmaster links to you, they are saying they trust and endorse your site, and want to share it with their users. As you build more and more links on relevant sites around the web, users will increasingly come across your site and brand and begin to associate your brand with authority. If you want to build on your brand awareness progress you can take your branding initiative to the next level by cultivating authority and thought leadership for your brand. 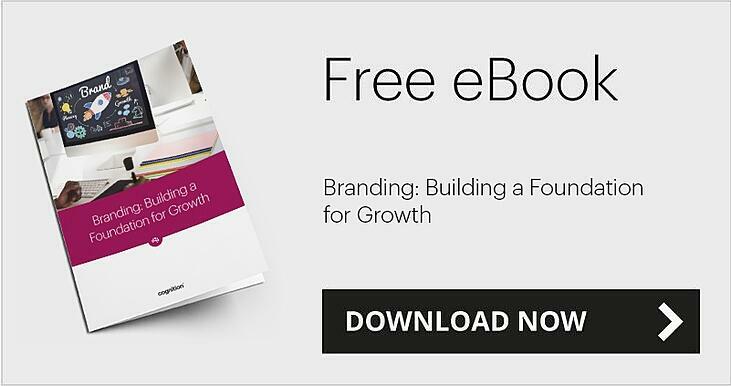 Our eBook, 'Branding: Building a Foundation for Growth', we explore the key aspects of brand identity and why it's so integral to business growth, as well as dispel some common myths. “Bros” are in the news this week. Not ‘80’s pop sensations Matt and Luke (and Craig…) but royalty in all its forms. Prince Harry has asked brother.. In a face-to-face situation, you can establish chemistry and build a relationship with a prospect. Salespeople can demonstrate their authority and.. When you’re preparing to launch a new product it’s natural to think about new branding to reflect your investment in development and aspirations for..